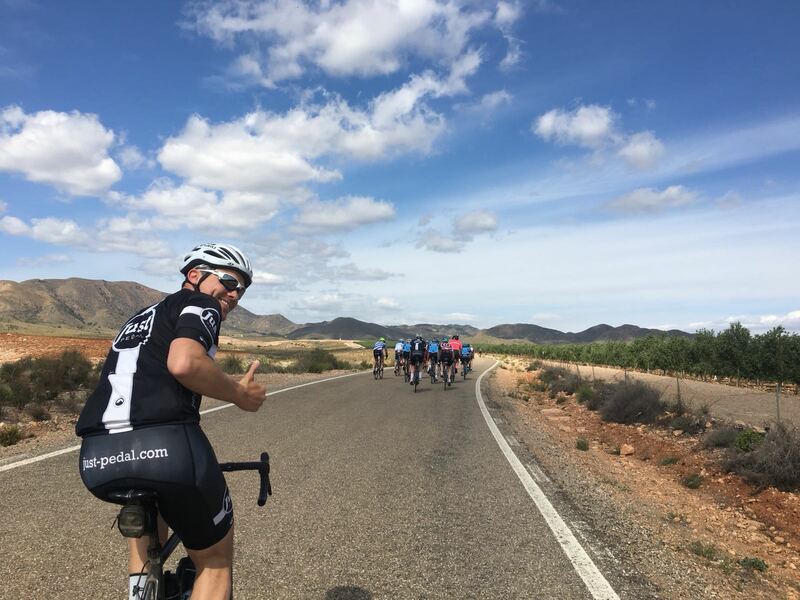 In 2019 we are very excited to be running an exclusive Seville to Granada cycling adventure. 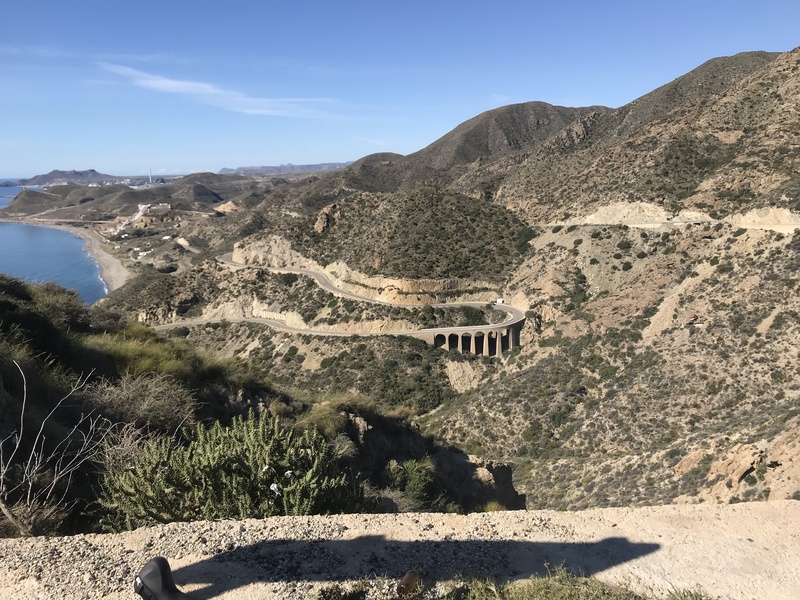 Andalucia is a phenomenal place to ride a bike and this ride covers the highlights of this incredible Spanish region. It is mandatory for all riders to provide proof of a personal travel insurance policy before departure. This should include cover for participation in cycling and repatriation to your home country. We also recommend that your bike should be fully covered by some form of insurance policy. Our new insurance partner will be announced at the start of 2019. Airport transfers to and from hotels will be lined up to meet these flights in Seville and Malaga. Please contact us for pricing if you require an alternative transfer. 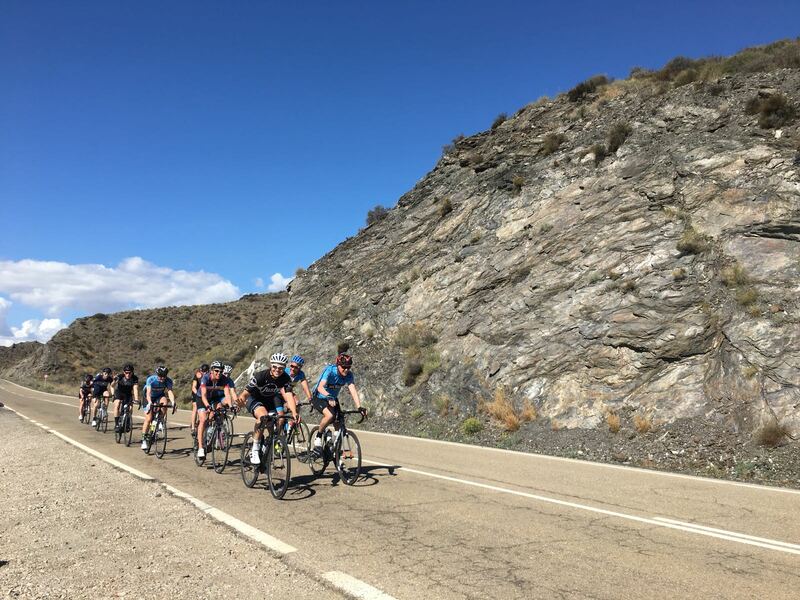 Day 6 – Lanjaron – Granada via Sierra Nevada – Route: 100km or 130km with climb. 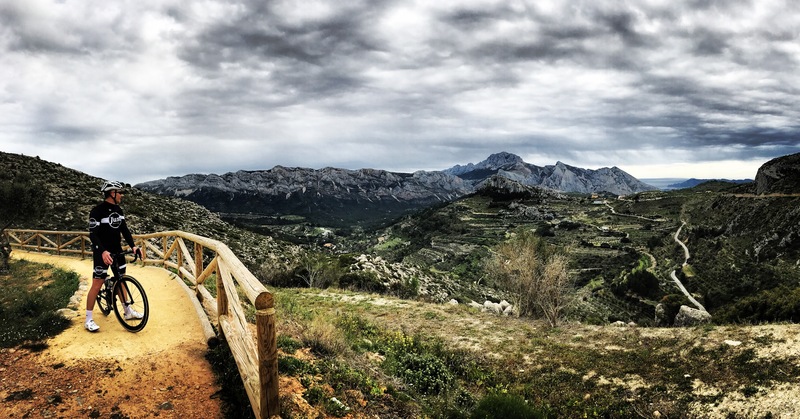 Optional climb of the Pico de Veleta, Europe’s highest road.